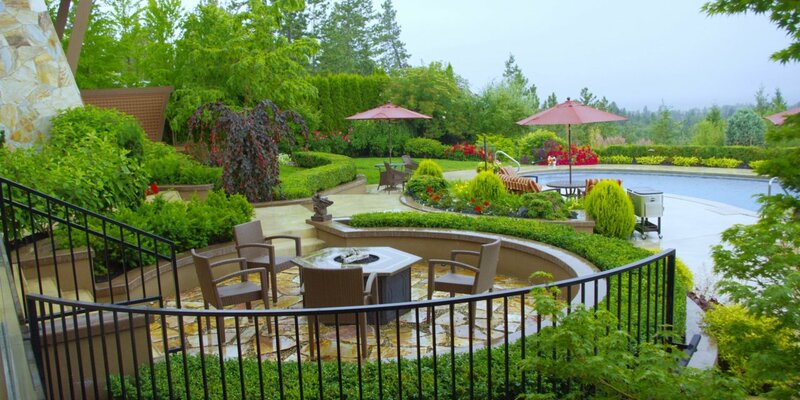 Finding your garden style is easy with the support of Synergy Landscape Design. 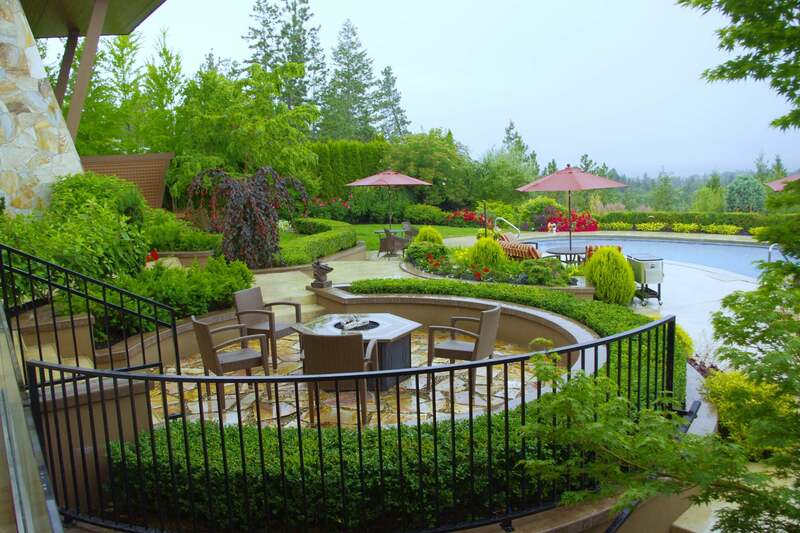 The Kelowna landscape company can transform your yard to the perfect outdoor retreat. 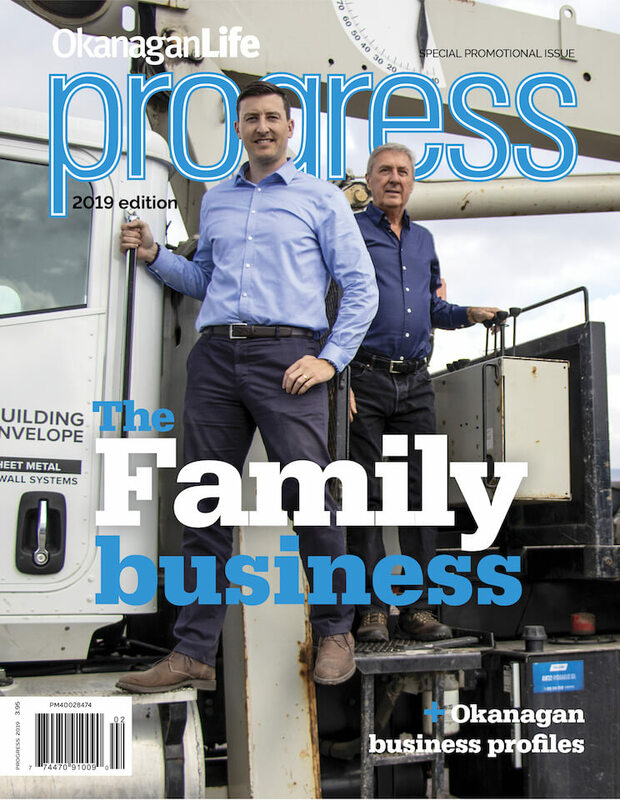 “We develop a working relationship with a personal touch through our professional, knowledgeable and straightforward approach,” says horticultural and irrigation technologist and co-owner Max Hoogveld. 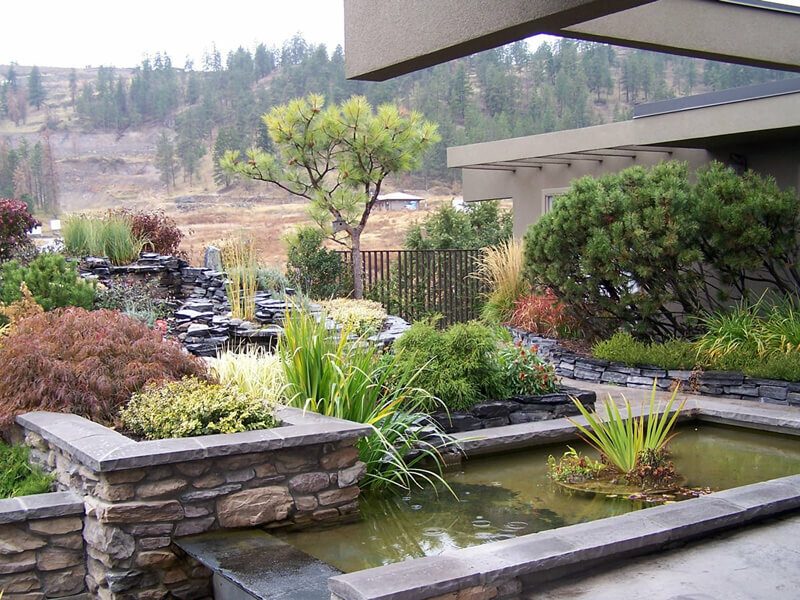 Those relationships extend across the Valley, as Synergy Landscape Design has created landscapes for new homes or renovated existing home sites in Vernon, Lake Country, Kelowna, West Kelowna, Peachland, Summerland and Penticton. From full-scale projects, pools and rock walls, to smaller garden renovations, patios or simply adding a few trees or shrubs for privacy and shade, Max and co-owner/designer Brenda Richardson work through each landscape plan from concept to completion. “We pay close attention to detail and have the ability to recognize what our customer wants, allowing us to implement their ideas into the landscape plan with our creative flair,” says Brenda. Trained in the art of Feng Shui, Brenda’s creativity extends to this Chinese system that seeks to harmonize individuals with their surrounding environment. Her garden plans look to balance and enhance the five elements of the outdoor landscape: fire, wood, earth, metal and water. The owners of Synergy Landscape Design are also professionals in the art of xeriscaping, offering low-maintenance, water-conserving landscapes and suggestions of locally grown plants known to thrive in the Valley’s climate. Many of the perennials used in their designs are grown in their own small private nursery. For those who truly want to enjoy their outdoor spaces, don’t compromise on quality. Look to the first-class landscape design and implementation experience of Synergy Landscape Design. 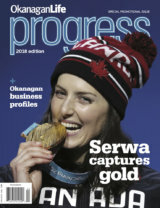 See their project gallery online at synergylandscape. ?com or on houzz.com.